Higganum Vision Group, a dedicated group of volunteers, embodies the Live Local Give Local sentiment. 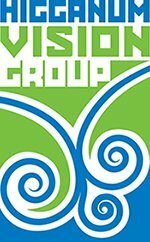 Higganum Vision Group’s mission is to provide the community the knowledge, skill, and ability needed to develop a thriving Business Center surrounded by farmsteads, woodlands and waterways. This community vision will benefit the community’s health and well-being, economic vitality, cultural continuity, and connection with nature, thus improving the quality of life for this and future generations. 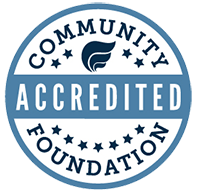 Working with the Community Foundation to establish a fiscal sponsorship designated fund to support their projects, the Higganum Vision Group added one more community piece to their tool kit.